Thanks to The Dieline, the most visited website on package design in the world, for awarding our package design for Einstok: third place winner in the beer category, in this year's 2012 Dieline Awards. 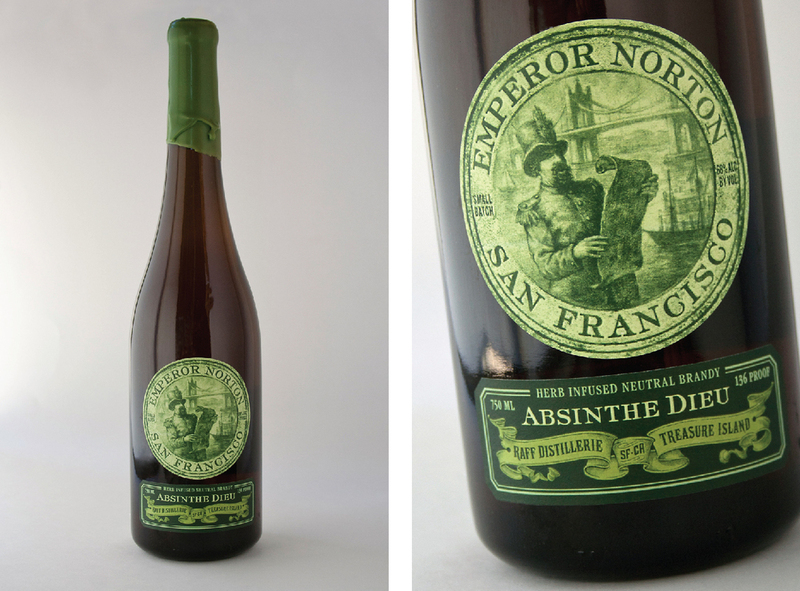 "The Dieline presents the winners of The Dieline Package Design Awards presented by Inwork. This worldwide competition devoted exclusively to the art of brand packaging awarded 38 winners across 12 different categories including Best of Show and Editor's Choice titles. The Editor's Choice was handpicked by Andrew Gibbs, founder of The Dieline. The Dieline Package Design Awards entrants were judged by a highly esteemed panel of 10 industry experts, based on quality of Creativity, Marketability, and Innovation. Debbie Millman, President Emeritus of AIGA and President of Design at Sterling Brands, served as the chairman of the judges." noAH IX presents its most extraordinary collection of internationalpackaging work to date. The book shows a stunning assortment of the best package design from around the world.